I'm browsing superherohype when I came across this photo. 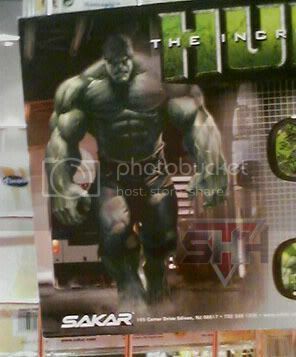 The photo is a new promotional image for the upcoming Incredible Hulk movie. Remember the poster in the left? It features the silhouette of Incredible Hulk. Last friday a photo is submitted by a correspondent to SuperHeroHype. 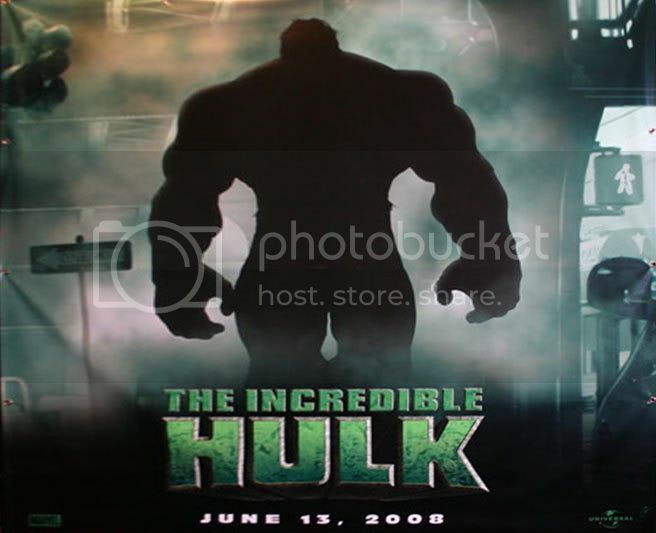 The image perfectly unveils the Hulk from the silhouette version. As of now here is all we got. I will share the official image when I finally got a copy.